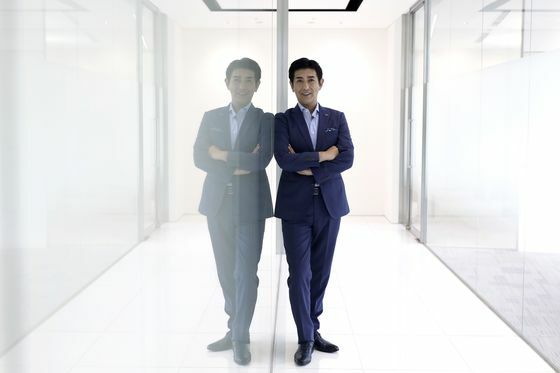 (Bloomberg) -- Tsuyoshi Matsushita didn’t know Cristiano Ronaldo or Madonna at all, but he somehow got in touch with them and persuaded them to be the faces of his products. Matsushita’s MTG Co. makes a kaleidoscope of products, including a skincare line developed with Madonna and an abdominal muscle-training device called SIXPAD in partnership with Ronaldo. The company, which had more than $400 million in revenue last fiscal year, listed in Tokyo in July, when its shares surged 27 percent on their first day. Matsushita retains a 72 percent stake. While still in grade school, Matsushita traveled to Nagasaki, bought the Dutch rabbits, bred them and sold them to the islanders, who had never seen their like before. For a brief moment he had the perfect business, until the panda rabbits lost their scarcity value. “That’s how I got started,” he said. MTG launched the MDNA SKIN brand with the Queen of Pop in February 2014. It came after much back and forth with the singer over the development, according to Matsushita. The skincare line, which consists of a range of products including a clay mask that can be removed by a magnetic device, is promoted as using "blessed waters" from thermal springs in Italy. MTG says it doesn’t disclose details of MDNA SKIN’s sales. Not content to leave it there, Matsushita turned his attention to Ronaldo. 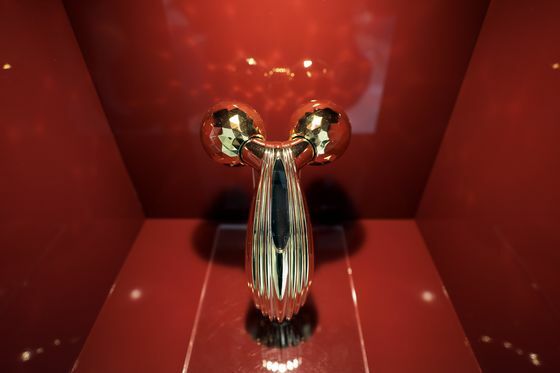 He’d decided that the five-time FIFA Player of the Year was the only person that he would want to represent his ReFa Active facial beauty roller. Ronaldo’s TV advertisements for SIXPAD have become well-known in Japan, and MTG has sold more than one million units of the device in the past three years, with the company’s revenue more than doubling after the product was launched. Ronaldo and Madonna didn’t respond to requests for comment. Matsushita contracted three researchers who specialize in EMS to verify SIXPAD’s effectiveness and stave off criticism that it’s a gimmick. Whatever the case, Matsushita’s stake in MTG was worth about $1.7 billion as of Tuesday, after the company listed on the Tokyo Stock Exchange’s Mothers market for startup firms on July 10. After initially surging, the stock has tailed off. It’s down about 20 percent from a peak on July 12. The one analyst with a rating on the stock, from Nomura Holdings Inc., says it’s a hold with a price target of 8,000 yen, up 23 percent from Tuesday’s close. MTG’s next step is to increase the number of training gym locations featuring its SIXPAD products. A workout only takes about 15 minutes, and there’s no need to change into gym clothes or sneakers, Matsushita said. 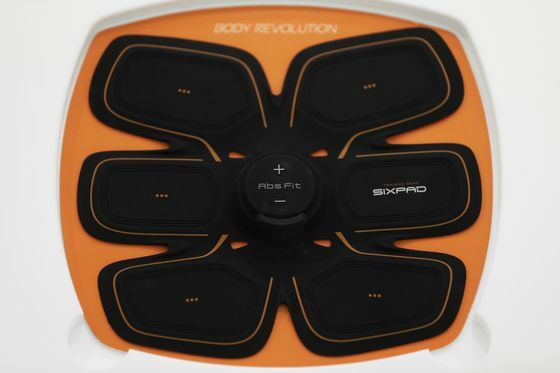 The company currently has one SIXPAD STATION in Tokyo, but it’s aiming to open 5,000 worldwide, including 500 in Japan. Only time will tell whether that will be successful, but the man in question won’t be betting against himself. “Year by year, we are making our company stronger,” he said.